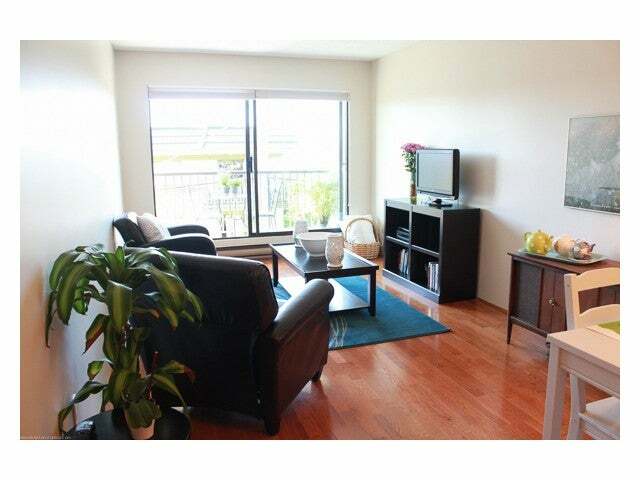 Lower Lonsdale lifestyle for the first time homeowner! 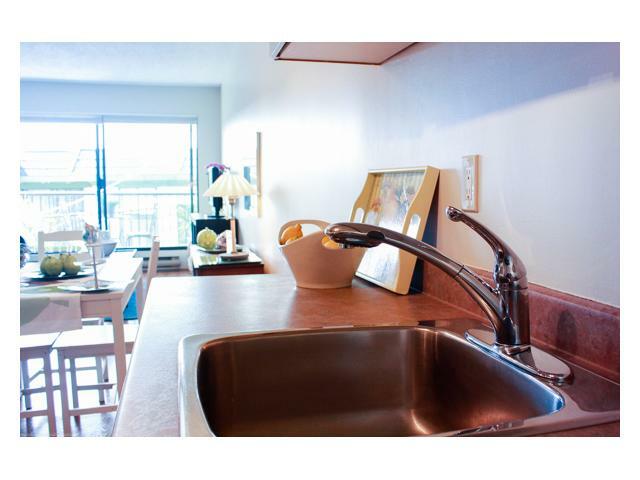 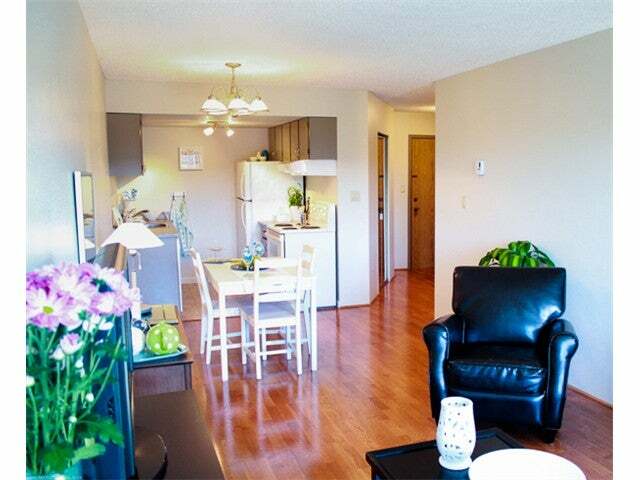 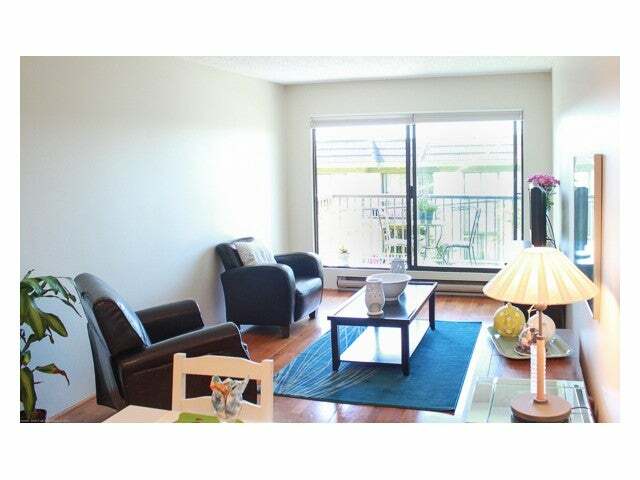 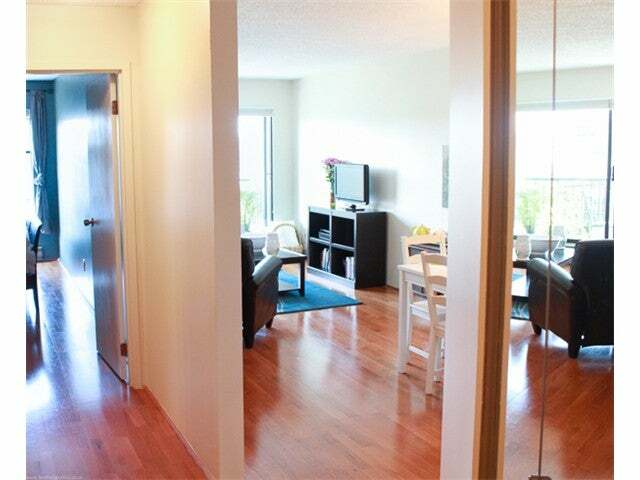 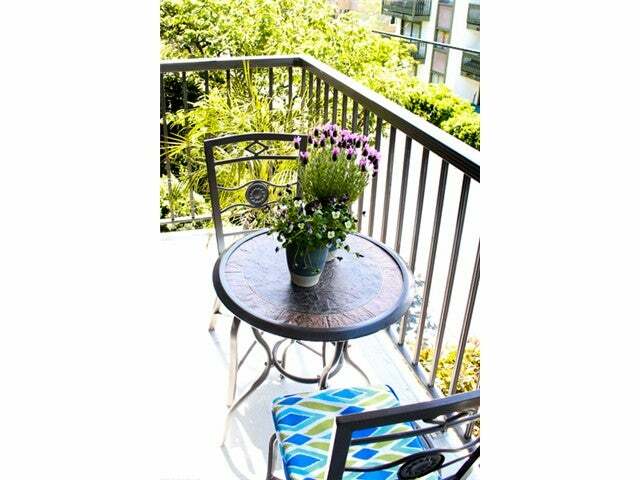 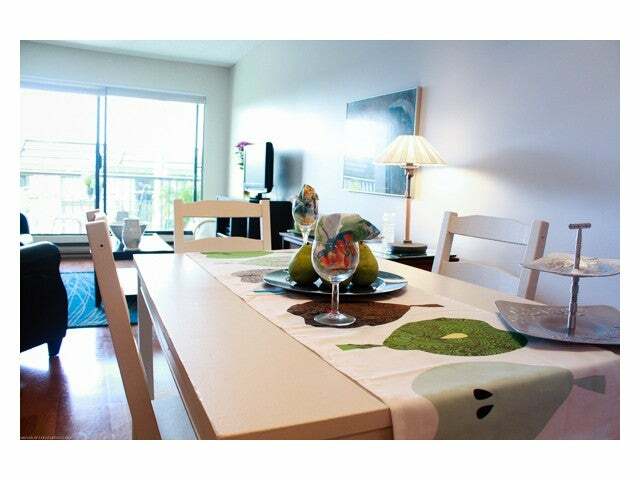 Fabulous one bedroom condo with lovely hardwood floors, large bedroom and lovely balcony with peek a boo view! 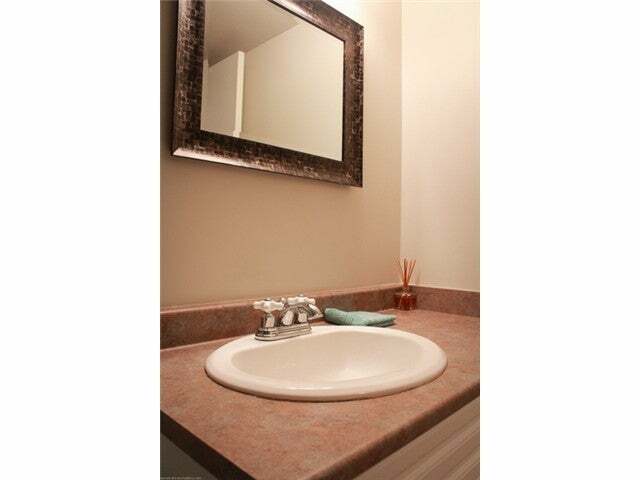 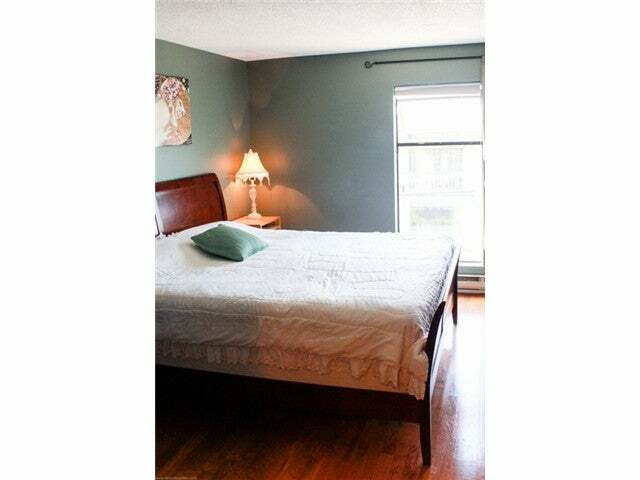 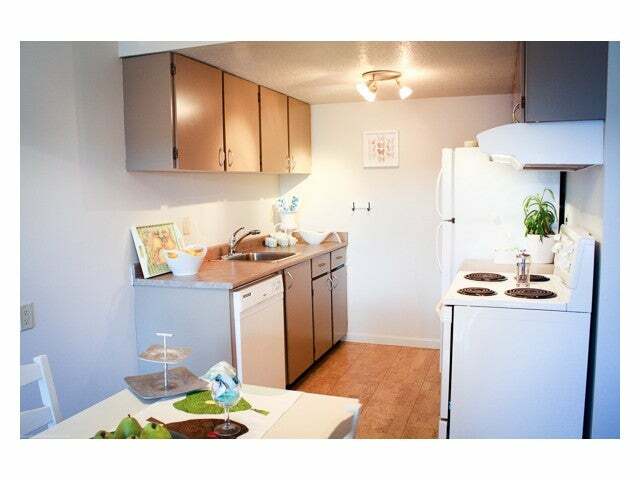 A sense of serenity in the hub of the city, close to recreation centers, shopping and great dining!